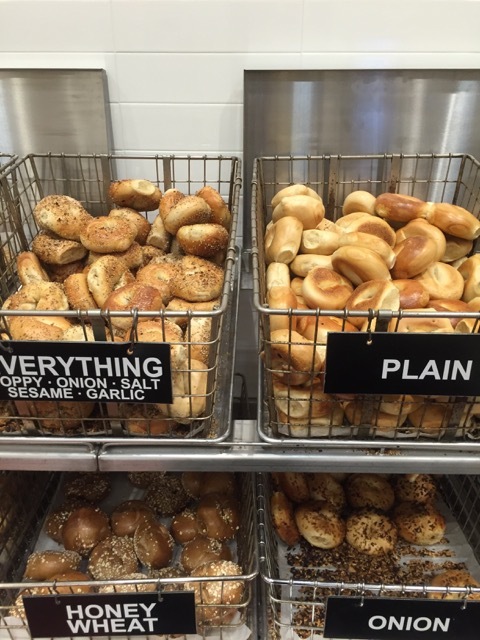 North Market shoppers can get their bagel fix this fall. Block’s Bagels, Columbus’s iconic bakery featuring authentic New York Style bagels will open a seasonal pop-up shop at North Market this fall. 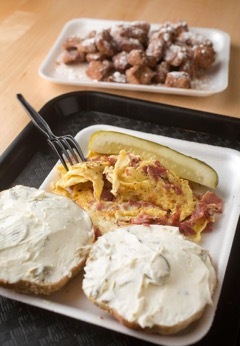 “We can’t wait to have Central Ohio’s most proper bagel and schmears now available on a regular basis at North Market! Block’s is the epitome of ‘best-in-class,’” said Rick Harrison Wolfe, North Market’s Executive Director. Starting November 4, Block’s will operate their North Market pop-up on select weekend dates through the end of January. The pop-up menu options will include bagels & cream cheese and full menu items will be available for orders placed ahead of time. Block’s will take orders at the Bexley location ahead time and will have them available to pick up at North Market. Customers can place their order by calling 614-235-2551 and the full bakery menu will be available. The full menu is available at www.bexleyblocks.com. 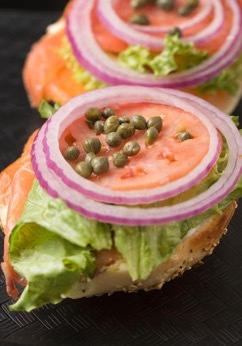 Block’s Bagels was founded in 1967 by native New Yorkers Hal and Audry Block serving authentic New York Style bagels, which means they are boiled then baked. Block’s has two brick and mortar locations, one just outside of Bexley and the other in Reynoldsburg. 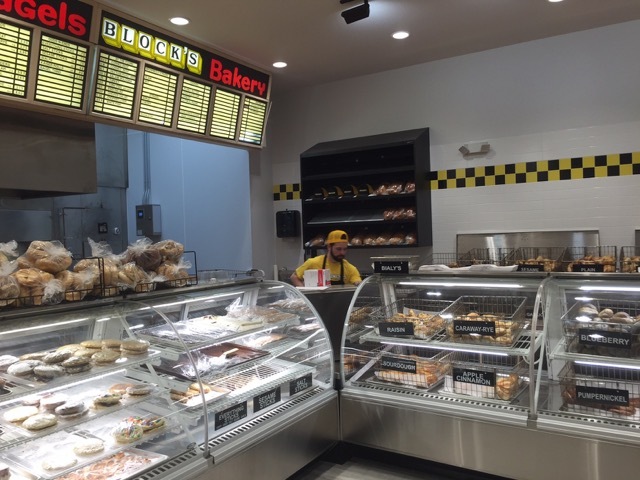 Block’s is consistently voted the top bagel in Columbus revered by New York City transplants for having authentic New York Style bagels. Night Market this summer! New Pop-Up: Old West Hair Co.